We're adding that one account dedicated to pizza 'cause balance. As much as we believe that "pizza is life," we need to actually be alive to enjoy the damn slice. That said, it’s in our best interest to eat something green and healthy every once in a while. After all, cheese is a great stress reliever, but it’s also an effective artery blocker. 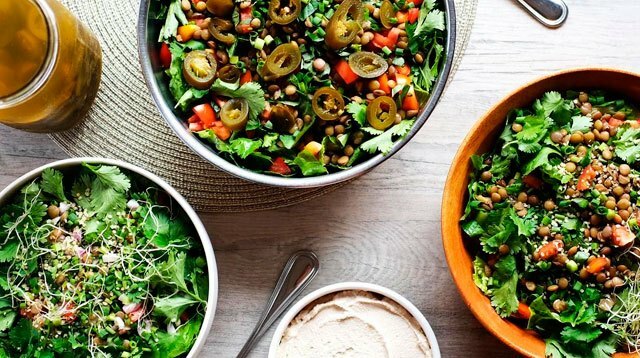 Motivate yourself through this new health kick by following these Instagram accounts—they make vegetables look good. GUYS! VEGAN. SISIG. Mind blown, I know. Can't wait to eat like a Kardashian with one of these.